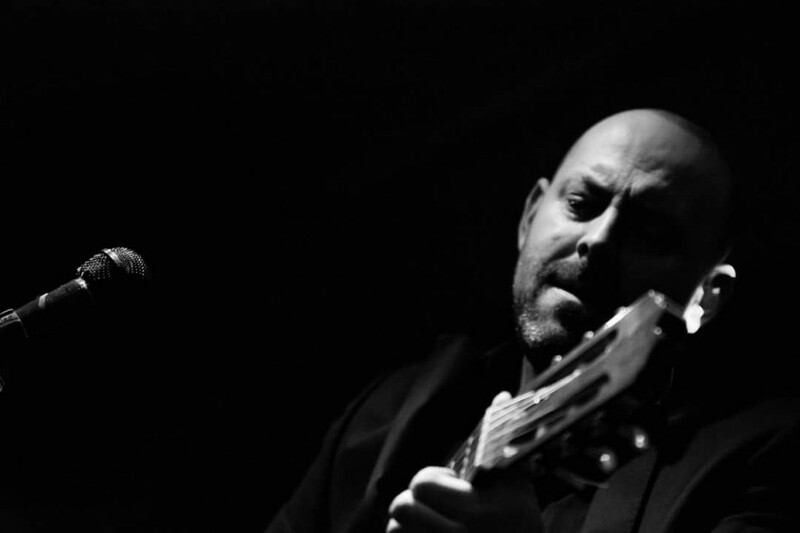 We have #LiveMusic on Saturday 8th December from 9pm from the amazing Paul Stott. Paul plays a variety of great music from the classic soul of Lou Reed, Otis Redding, David Bowie, Bruce Springsteen & Nirvana, as well as covering newer material from the likes of Bruno Mars, Ed Sheering, New Kids on the Block, Vanilla Ice, Walk The Moon & Kings of Leon. A fab selection of music from all eras and genres something to suit all music lovers.